What's a Selfie Station Photo Booth? 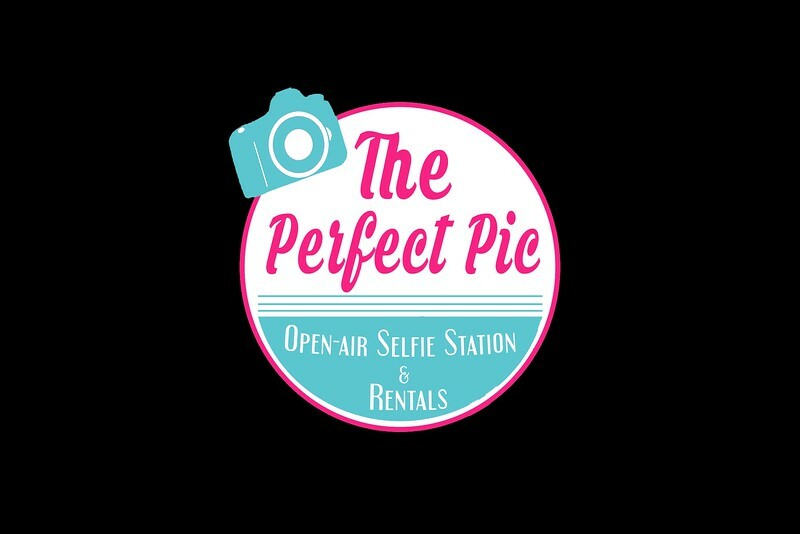 Our Selfie Station, Lenawee County's premier open-air photo booth, is the perfect entertainment centerpiece at any event. 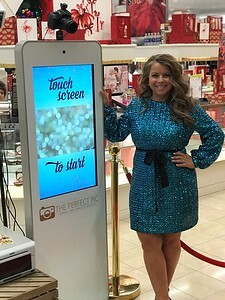 Your guests can't help but have fun as they grab a prop, step on the selfie station red carpet and smile for the camera.